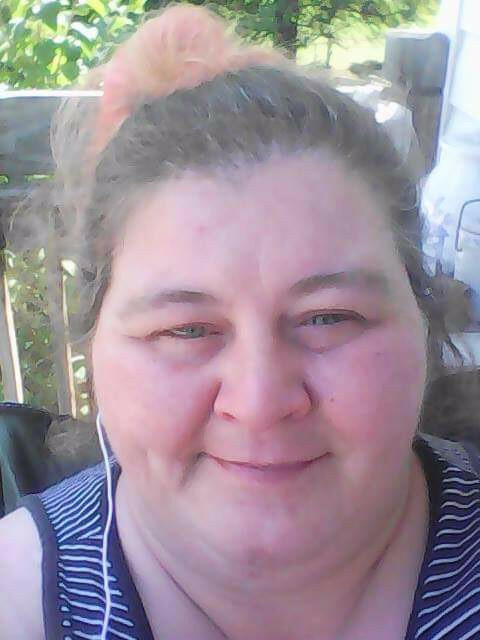 Cynthia N. Smart 41 passed away unexpectedly on April 6, 2019. A lifelong residence of New Castle, she was born November 25, 1977 to Cynthia S. and the late Curtis F. Downs. Cynthia loved to listen to music and crochet, but most of all spending time with her family. Visitation will be Thursday April 11, 2019 from 12pm- 2pm at Marcum Community Funeral home, with services at 2pm the same day at Marcum Community Funeral Home. Burial will take place at Hillsboro Cemetery. 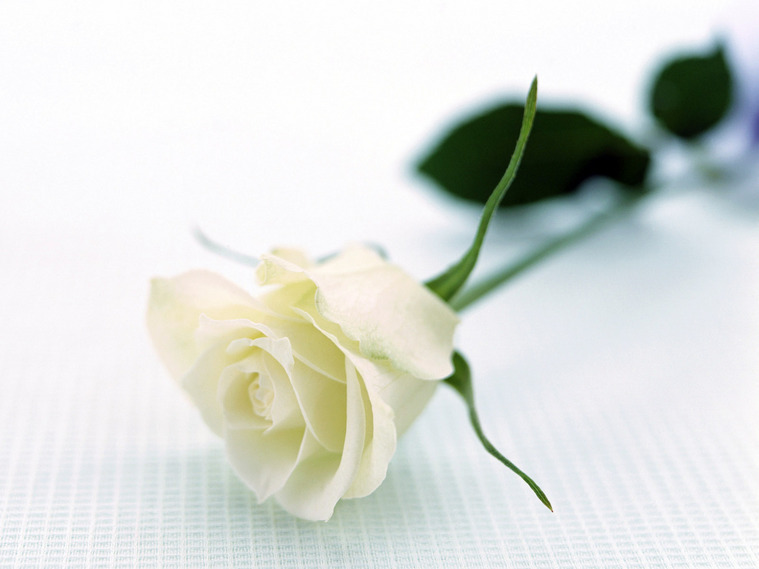 www.marcumfuneralhome.com Gary Marcum and staff are honored to serve the family of Cynthia N. Smart.